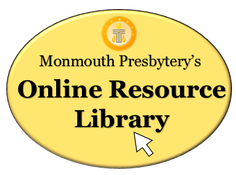 Click here to browse Lent & Easter Resources from our Online Resource Library! The season of Lent is a time for reflection, spiritual growth, and eventually grief. It can be a time of both sorrow and renewal in our own lives as well as in the life of the church.Easter Sunday brings us joy; a light in the darkness. Just as winter ends and spring begins we celebrate life again as Jesus is resurrected and eternal life is given to us. Such is the emotional season of Lent & Easter , and The Genesis Center is here to help guide congregations and people with quality resources that include curriculum, devotions, worship services and more. Below are some online resources from around the web; they are categorized by age group and type of resource. If you can't find what you are looking for or need personal assistance, please contact us today! Thinker's Theater Puppet Show - Got Easter? Click here to download a free puppet show written by Anne Haines and published by The Genesis Center. With memorable characters and a wonderful Easter message, this puppet show is easy to set up and fun to perform! View a picture of the puppet Choklat-E here! 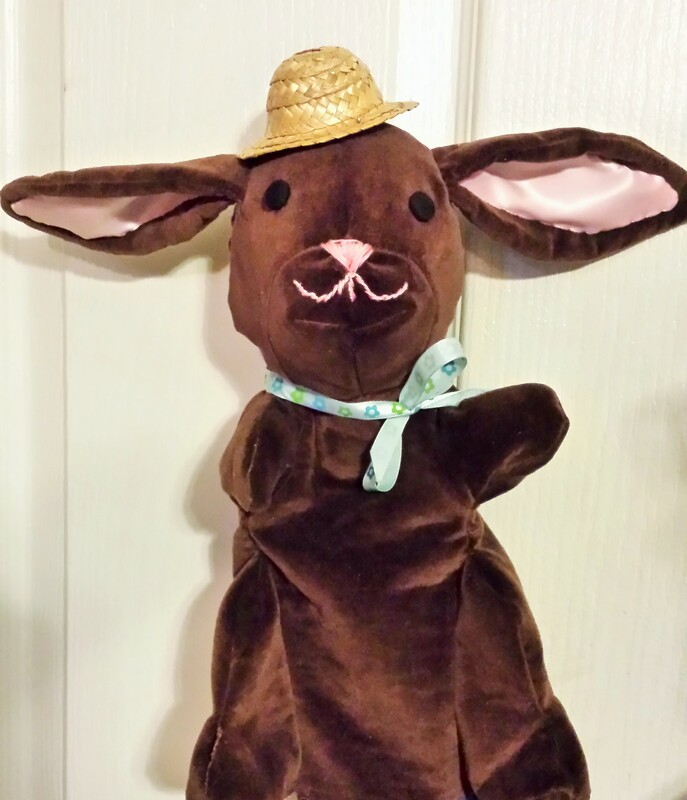 Download the patterns and instructions to make the puppet Choklat-E here in a .zip file.